Just finding out yesterday 6 hours ago, that Steve Jobs just died from pancreatic cancer, I wasn’t expecting this at all, Just when my Brother was just telling me that Steve Job just died after he found out somewhere on the net that he was reading it online. I can’t believe this happened, it was very unexpected I know every don’t know this was going to happen at a young age of 56 and shortly live. I was tragic evening yesterday, I know I’m a little behind I’m going to doing before heading to sleep. I can’t believe it sense now remembering him, I feel like going to an Apple Store and buy me new Iphone 4GS or Mac Book Pro till the holiday season since I can’t afford right away. I’ll do it as a tribute for the man that impacted the computer world. I know I’m a PC fan, I love the Gates but it’ll be a nice change to go for something new. He was my big influences included my top list of tech influences. The way it felt about his death appeared I felt, He knew that he knew that he wasn’t going to last to long and finding out back in 2005 that he announced that he had cancer he knew that he wasn’t going to live to long. 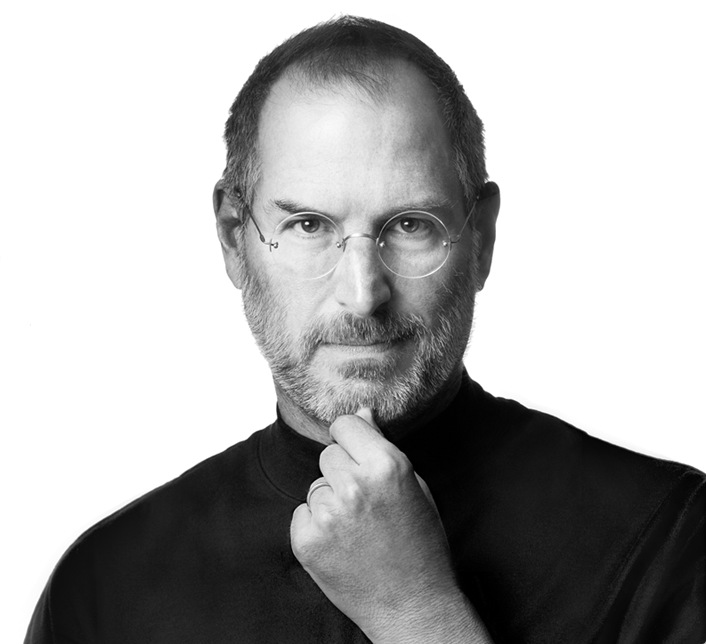 I;m glad that Apples was best thing that he has done to envision technology with the coolest line up of products. But I have to say Apple is going to survive without him and I know that his legacy will live on. I know that his fan will miss him too. I remember my first mac was Imac when I was a kid in elementary it had a cool looking screen But the mouse had a hockey pock look. 🙂 I felt for the first time it was wired using it (laughting). But I like it because it was interestingly cool, One day I”m going to be switching to a MAC DESKTOP teach my kids about the tech world telling them The man that created Apple.